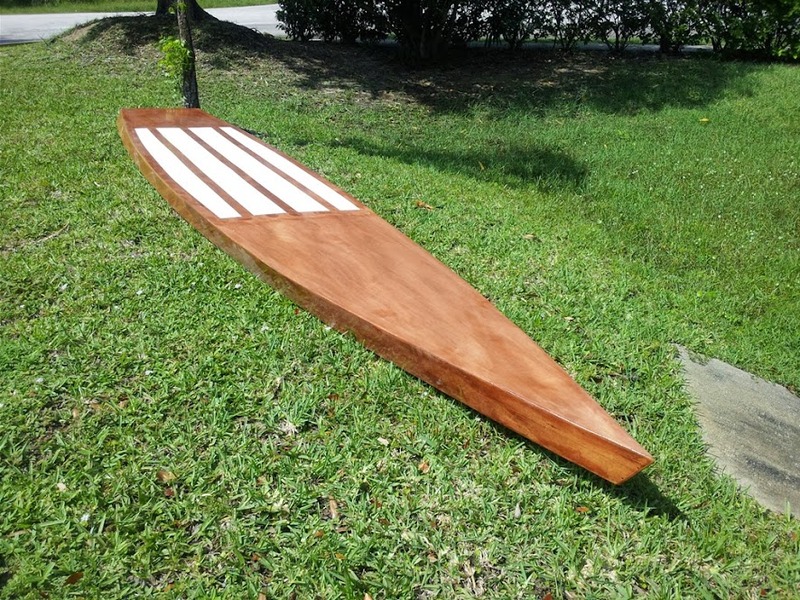 Over the last 10 years, I have built 6+ stitch and glue boat, below are a few. 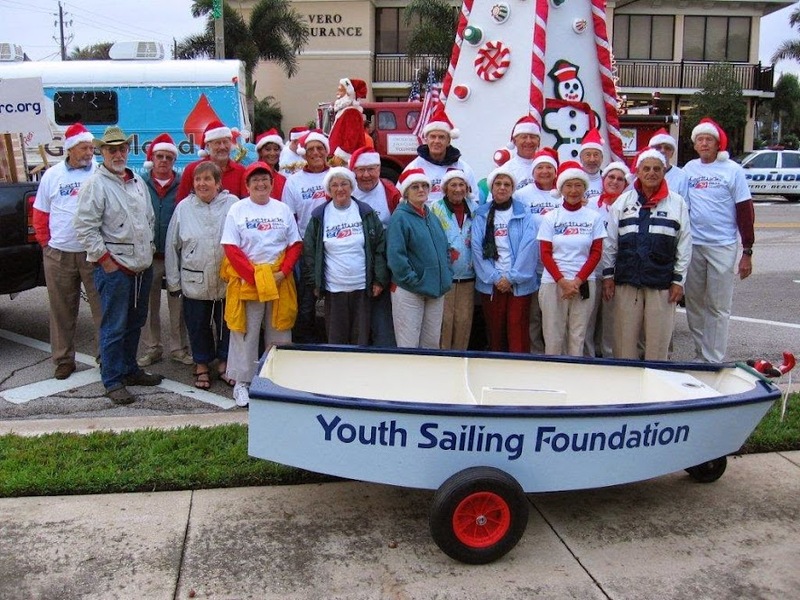 I have also helped hundreds of customers with technical support in their boat building projects. Post you stitch and glue project here and I will walk you through any issues or questions you might have. Materials sales through gulfstreamcomposites.com is what pays the bills, so please check us out for you epoxy/glass needs WE WILL BEAT ANY PRICES - plus you get the support to go with it. 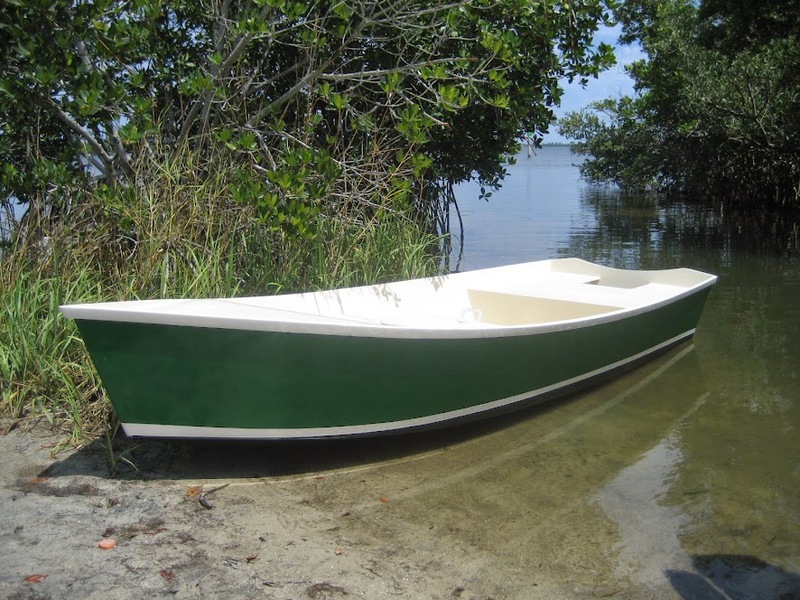 Is that first boat a Phantom? kcinnick wrote: Is that first boat a Phantom? I followed most of your projects, I must have missed that one. 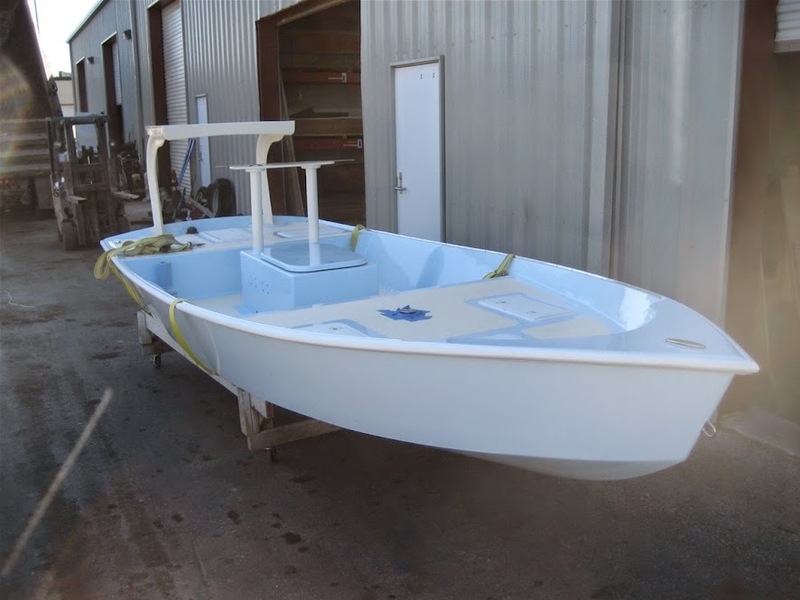 Nice looking boat, just about what I want, well, maybe the casting deck a couple inches lower and well a 20-25 foot boat. kcinnick wrote: I followed most of your projects, I must have missed that one. 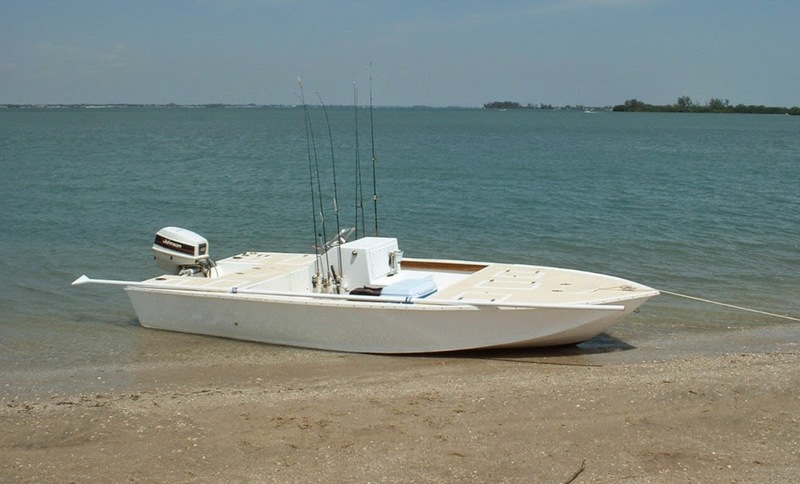 Nice looking boat, just about what I want, well, maybe the casting deck a couple inches lower and well a 20-25 foot boat. Must have been, boat aged well. Most of the commercial offerings from that era look really dated, even if in great condition.